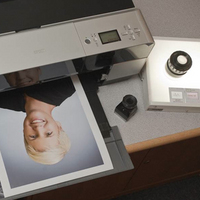 We provide pigmented ink-jet prints (sometimes called Giclee prints) up to 17x22 inches in a color managed digital darkroom. 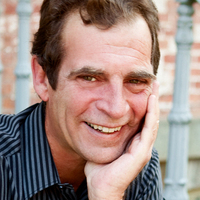 Our staff technician can fix problems with any picture. 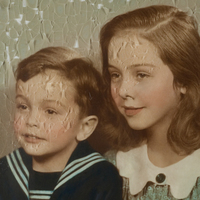 We give old photos a new look by removing bends, scratches, or aritfacts and restoring color. 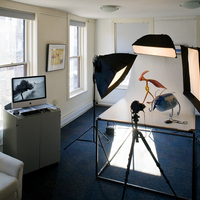 ½ or full day studio rental with or without electronic strobe lights.